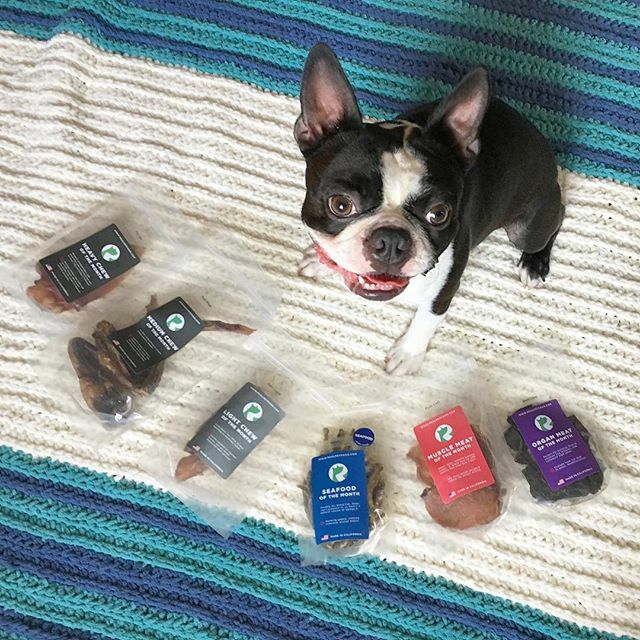 Our chews are the best way to keep your dog busy. Do you need to take a quick call? Or maybe finish cleaning the house or having a coffee with a friend? 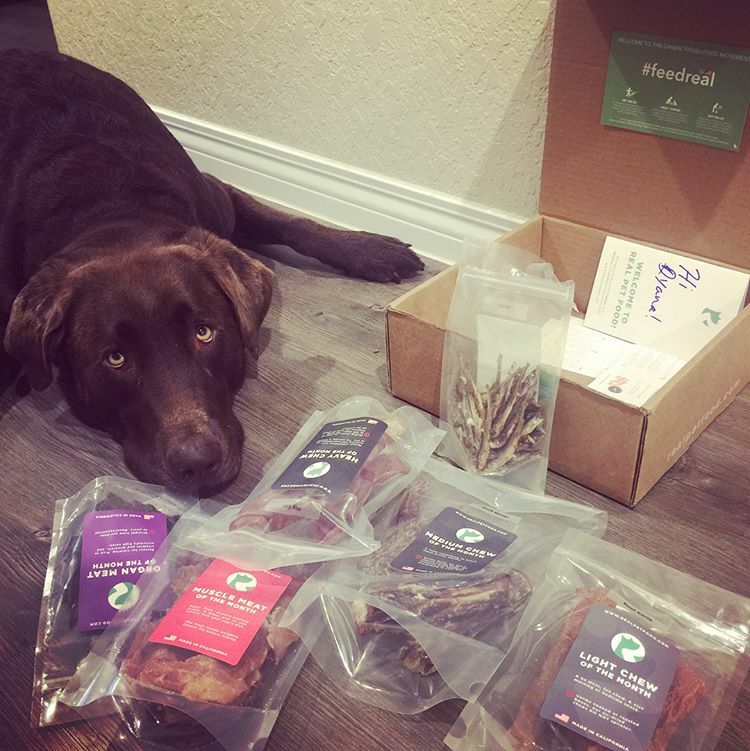 Satisfy your dog's urge to chew while mentally stimulating them with these challenging chews! 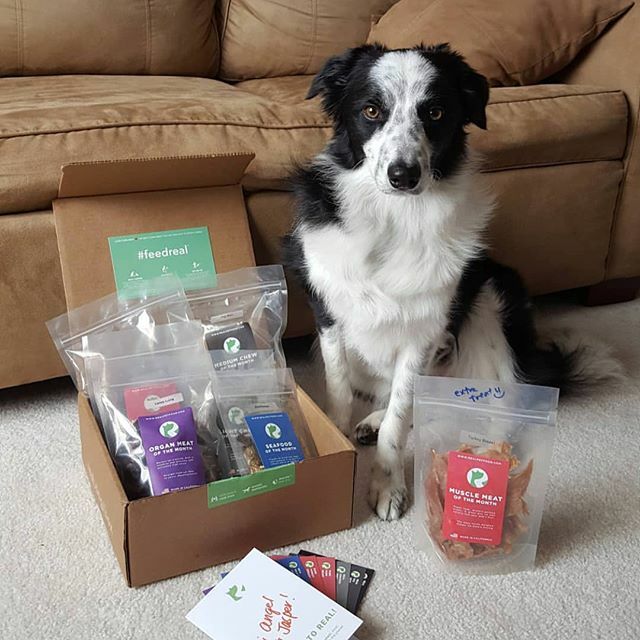 You can find chews also in — Treat & Chew, Treat Only, Mini Box, or Super Chew. 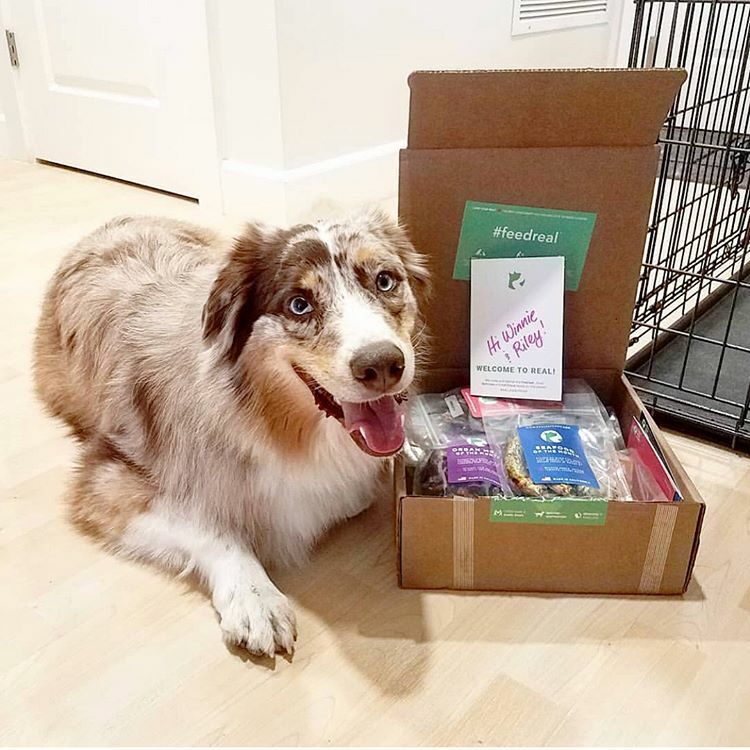 What's in the Chew Only Box? An entertained dog is a happy dog. Do you need a few minutes? Let us keep them busy. 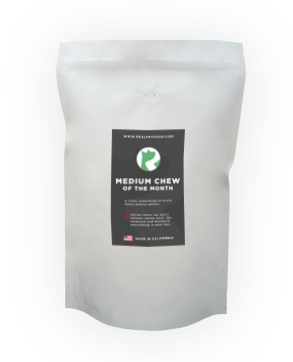 Every month we send 8 to 10 freshly air-dried chews of different strength levels. 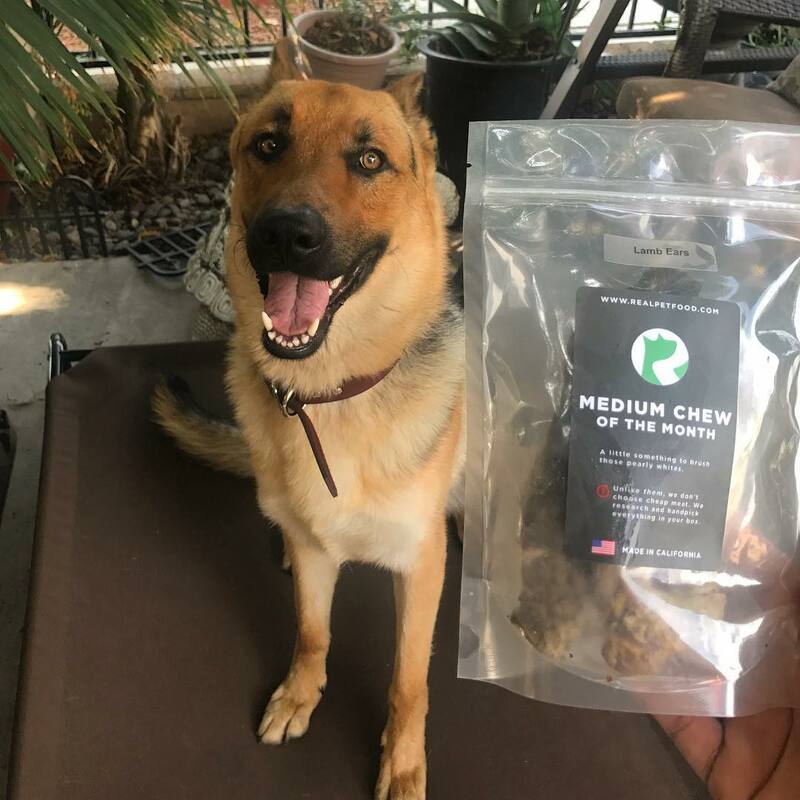 Our chews will clean your puppy's teeth, give their jaws some much needed exercise and keep them mentally stimulated - it’s like a piece of everlasting bubble gum! Healthy snacking never felt so good. 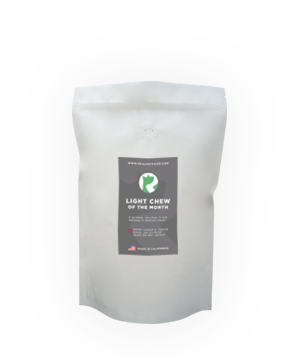 The light chews are a good source of nutrients & make for healthy and easy snacks. 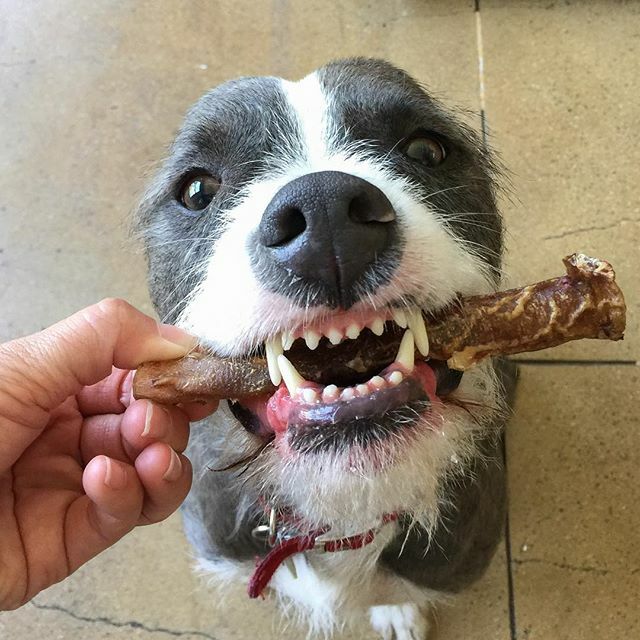 Their awkward shapes also encourage your pup to use their brain while chewing. 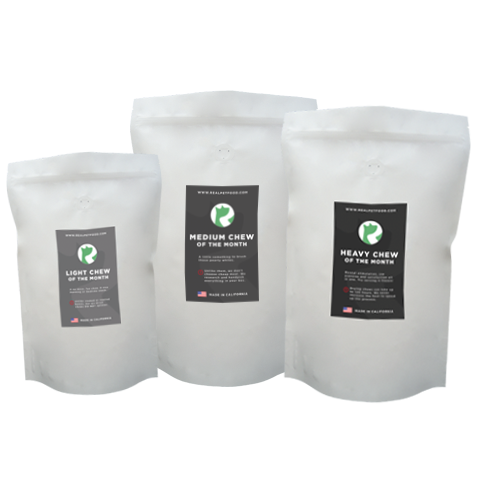 Fun and more challenging for bigger and stronger chewers. 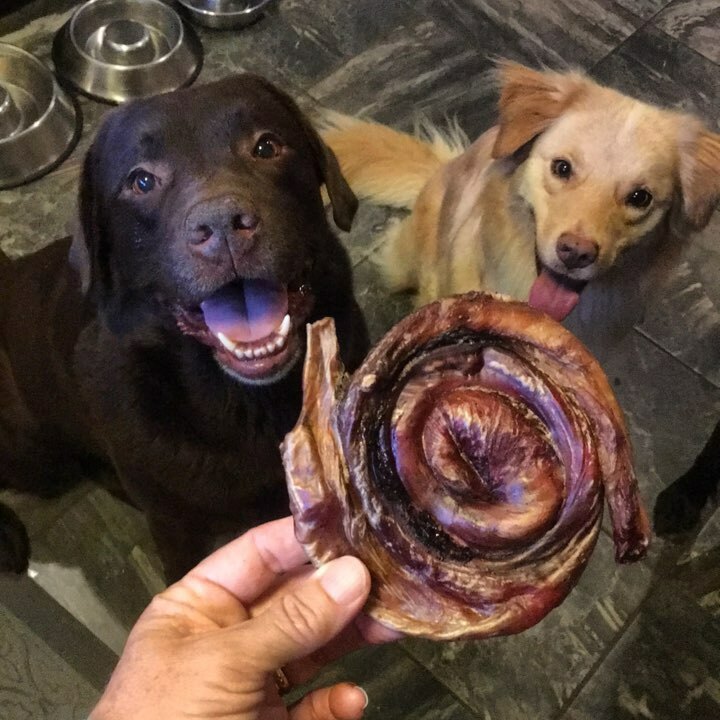 You can play fetch with these or let your dog enjoy it these as an evening snack while you enjoy dinner. 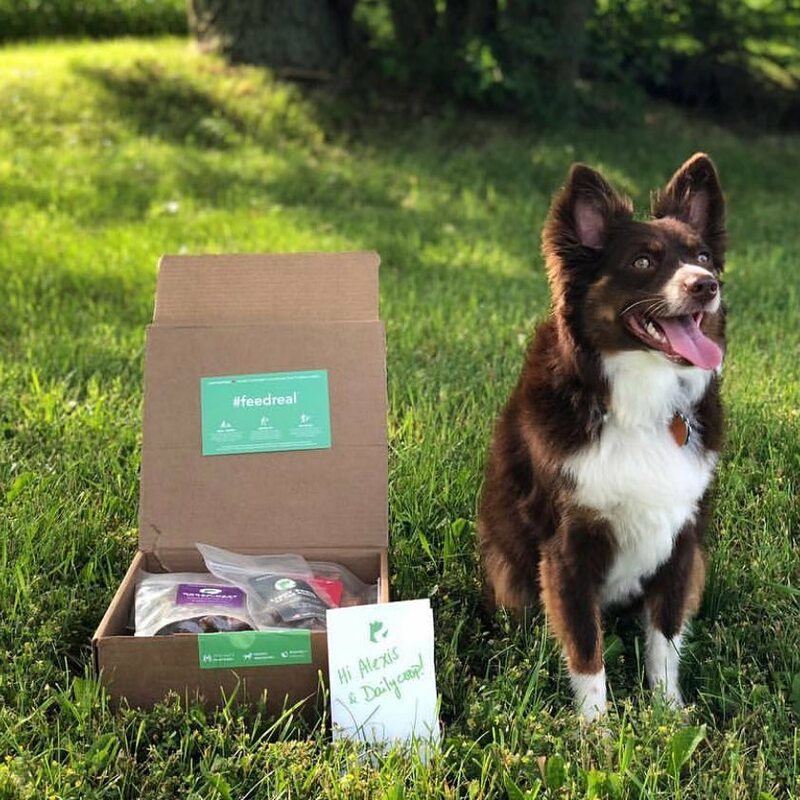 Your dog will love working on these chews. 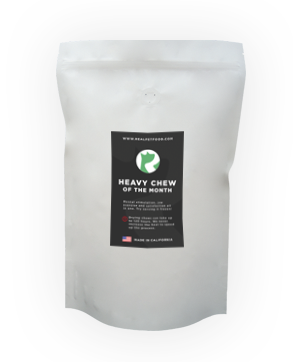 Designed to challenge your pup more that our light and medium chews, these heavy chews may last more than 1 chew session.. For an even stronger chew, check out our Super Chews.